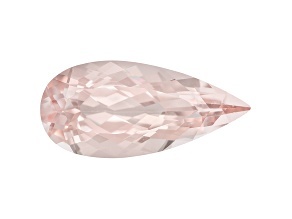 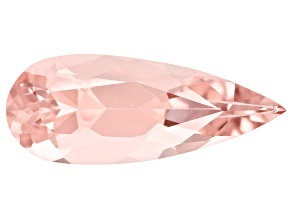 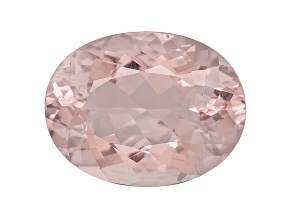 Find pretty pink morganite gemstones from JTV. 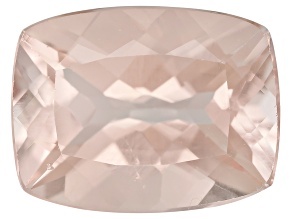 Softly beautiful, morganite is a subtle yet memorable shade of pink that is great for jewelry makers and gemstone collectors. 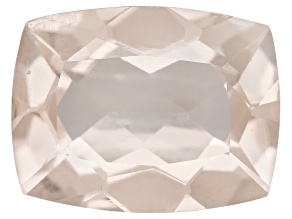 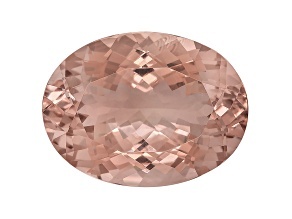 Browse our morganite gemstones today. 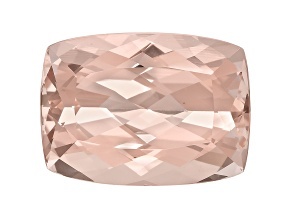 Get acquainted with magnificent morganite gemstones from JTV. 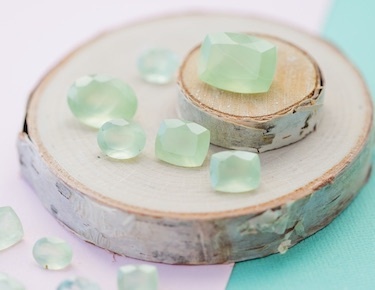 This pink-hued cousin to emerald and topaz displays a delicate brilliance that creates a unique look no matter what application it's used for – jewelry, ornamental purposes and beyond. 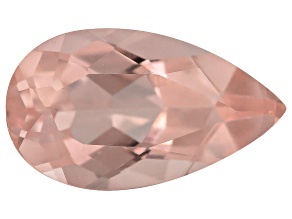 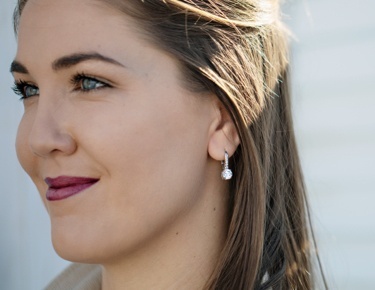 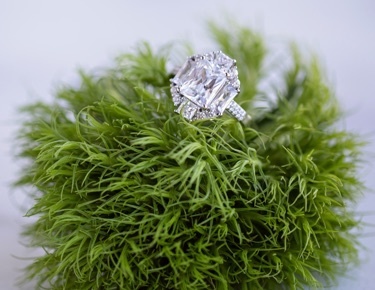 JTV features loose morganite stones in just the variety you're looking for – and maybe even a few that you don't know you need until you see them. 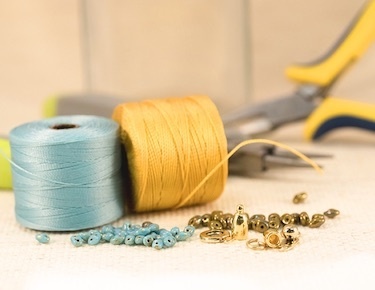 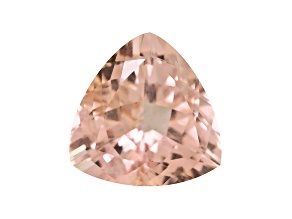 No shape, size, faceting or shade is too exotic when there are hundreds to choose from. 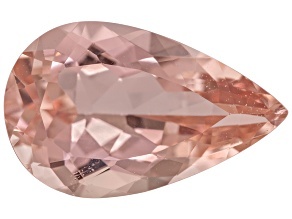 Create striking solitaire rings with princess-cut Brazilian morganite, make picture-perfect pendant necklaces with tear-drop shapes mined in Pakistan or from stones mined in Mozambique and cut in Germany by world famous designer Sonja Kreis. 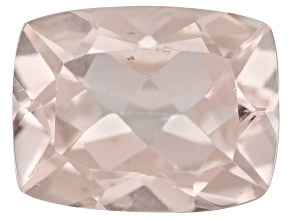 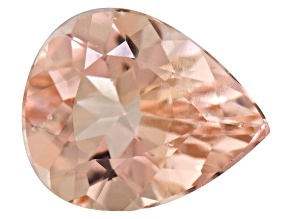 Morganite is a truly global gemstone. 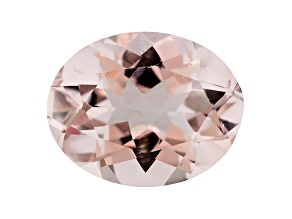 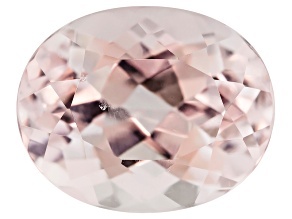 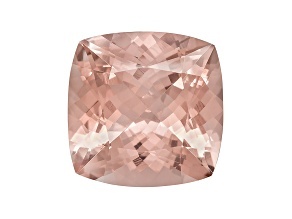 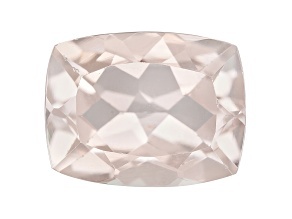 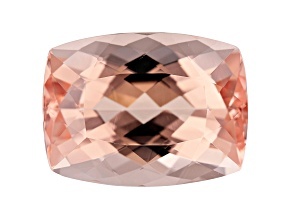 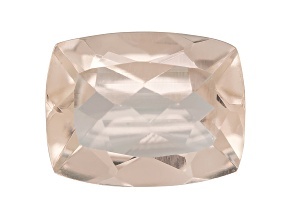 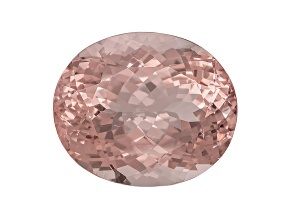 Morganite is a classification of beryl, sometimes called pink or rose beryl. 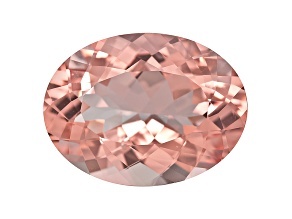 It displays hues from light pinks to orange and salmon, created by the trace presence of manganese. 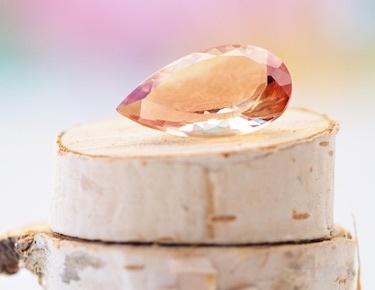 Most morganite gemstones come from the places mentioned above, but the U.S. was home to a particularly spectacular discovery when the Rose of Maine, a 30-centimeter wide specimen, was found in 1989. 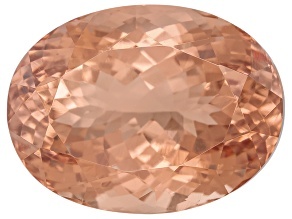 Physical properties aside, some believe that wearing morganite jewelry helps to create a sense of peace, joy and inner strength while promoting confidence, power and awareness. 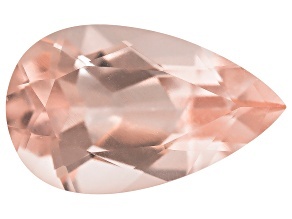 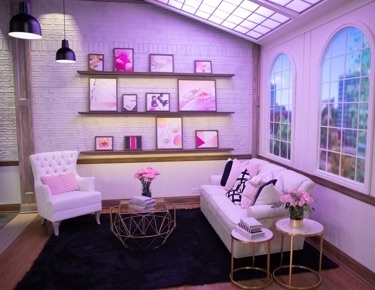 No matter what you're in the market for, you can be sure your morganite gemstone, as with all the jewelry at JTV, is designed and sold with the company's mission in mind: to offer extraordinary products at extraordinary prices. 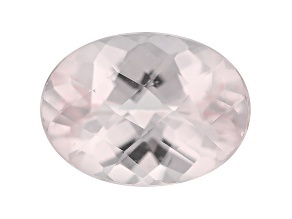 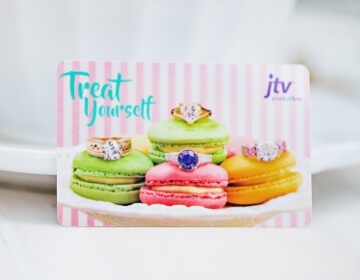 For even more savings, check out JTV's huge selection of clearance gemstones.